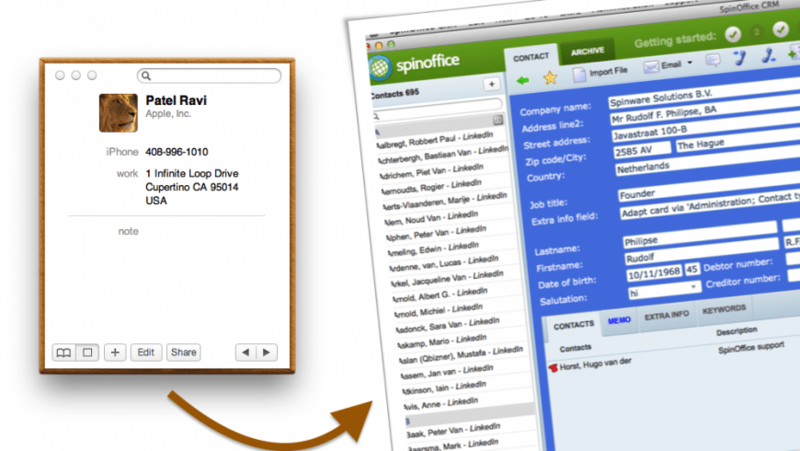 We just want to inform all our users around the globe that SpinOffice CRM is now compatible for OS X v10 Yosemite. 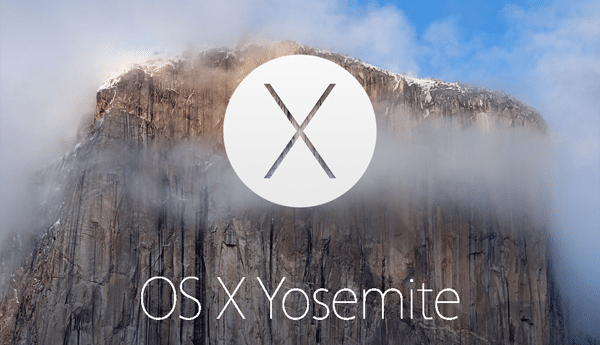 If you use an earlier Mac version, don’t worry! 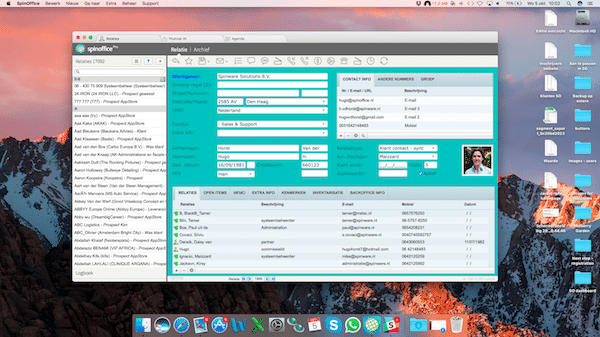 SpinOffice supports following older operating system versions: OS X v10.7 Lion, OS X v10.8 Mountain Lion and OS X v10.9 Mavericks.